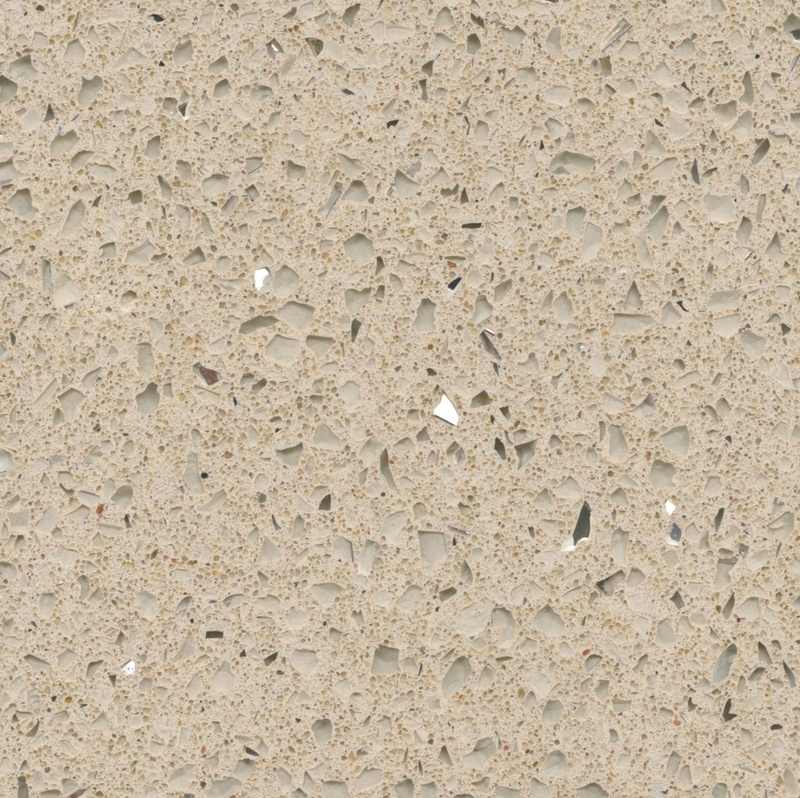 One of the world’s leading producers of high-quality quartz surfaces, Silestone have combined natural quartz crystals with their innovative polymer resin to create a highly resistant, non-porous and scratch resistant range of elegant quartz worktops. 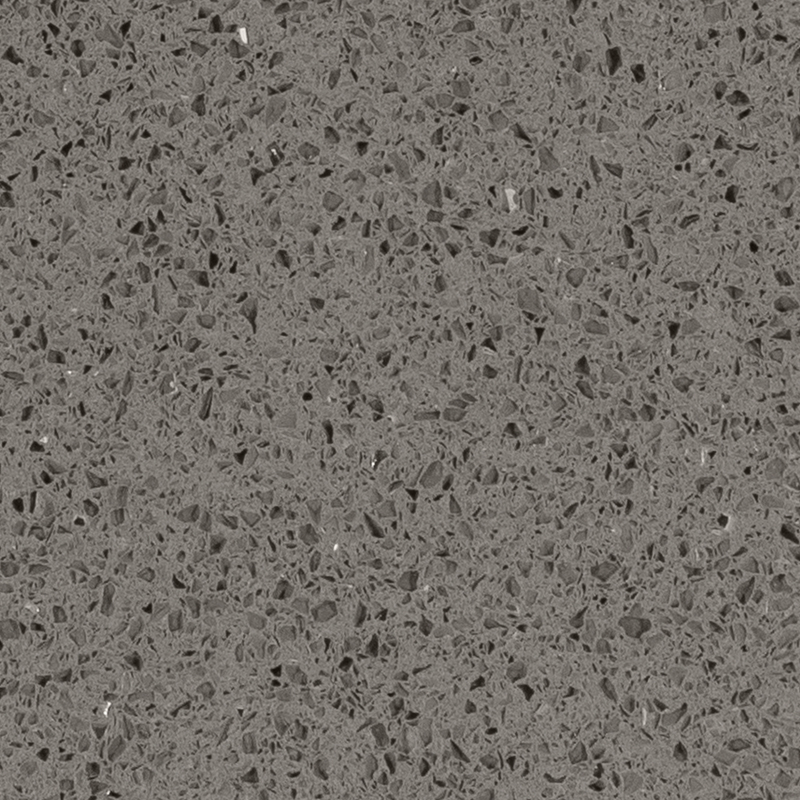 Unlike other quartz surfaces, Silestone worktops feature a unique, specially-developed bacteriostatic formula which helps protect the surface against bacteria, making them the perfect surface top for both bathroom and kitchen application. 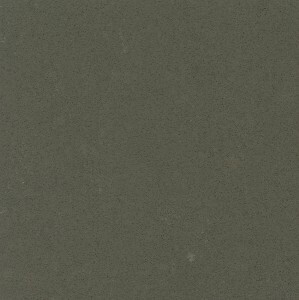 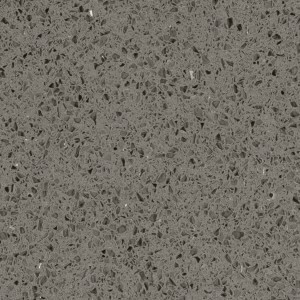 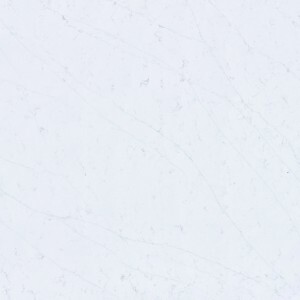 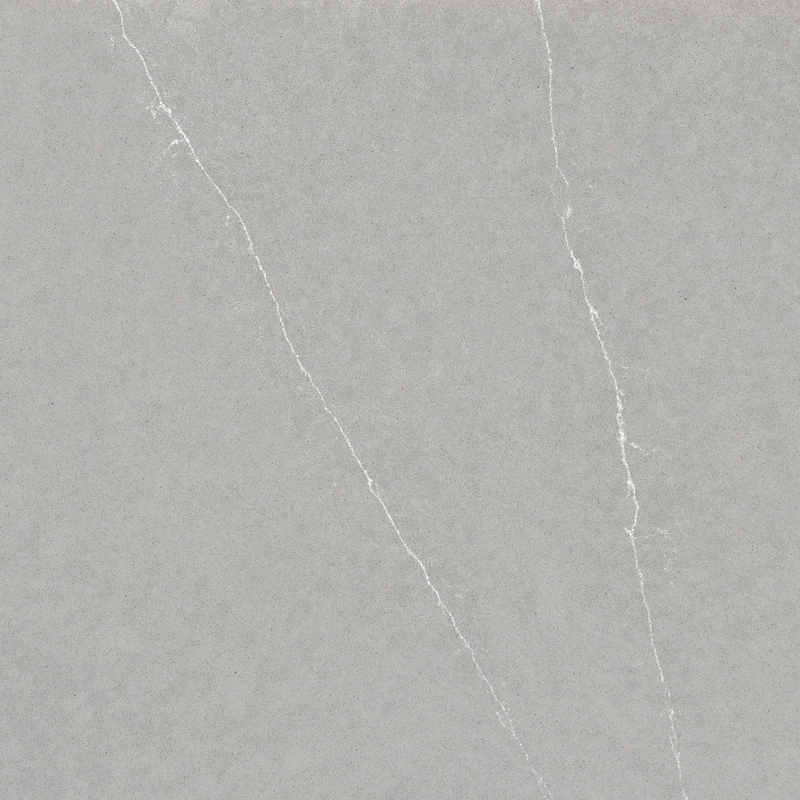 We have a variety of Silestone quartz surfaces for you to choose from, available in a range of beautiful and varied colors. 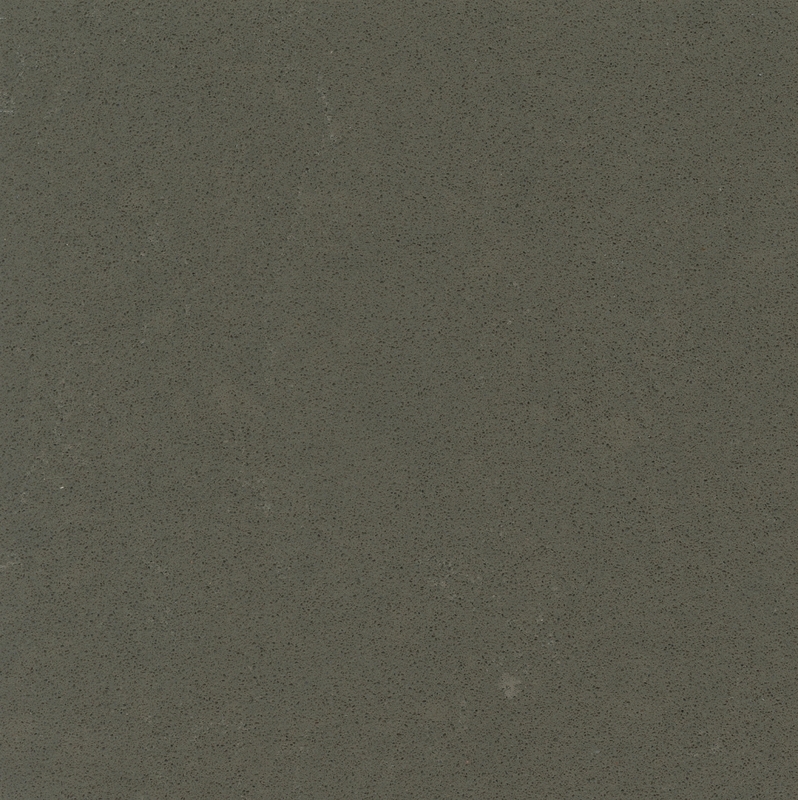 Create a bold statement with the bright and vibrant Rosso Monza, or go for more natural, earth-like tones with surfaces like Brazilian Brown from Silestone’s Tropical Forest Series. 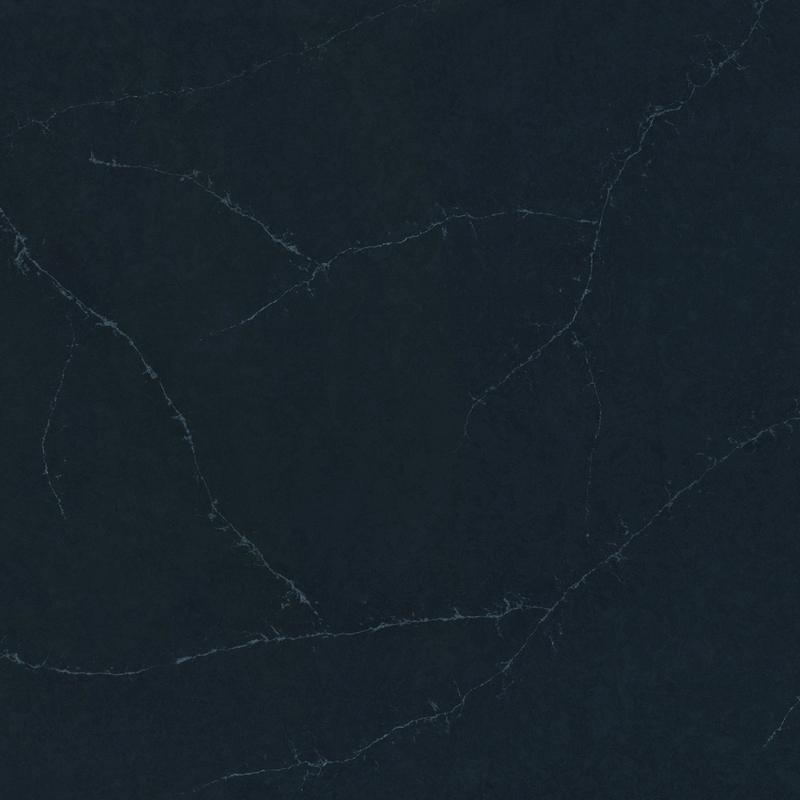 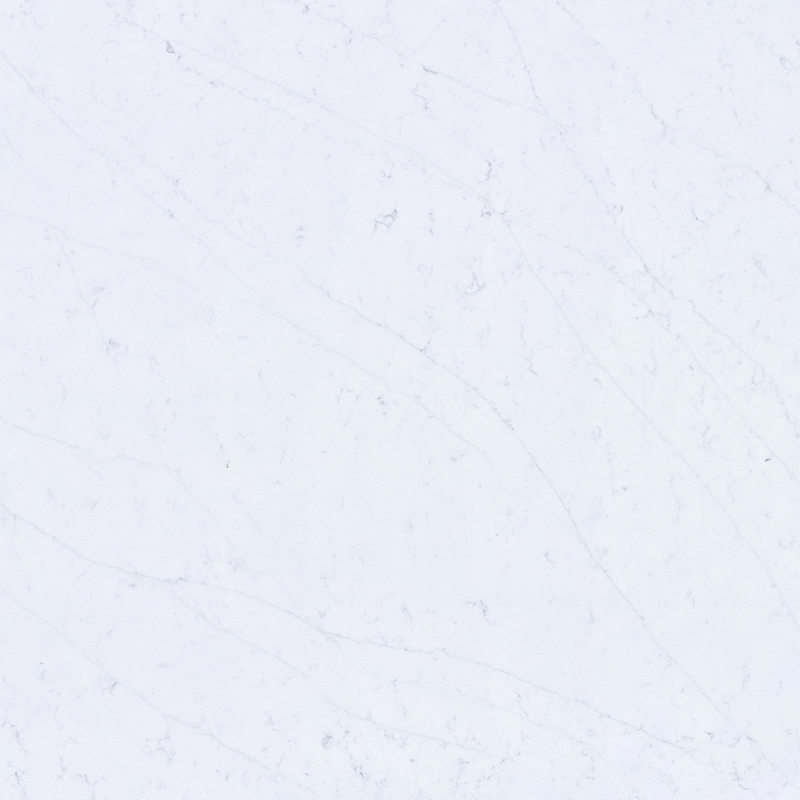 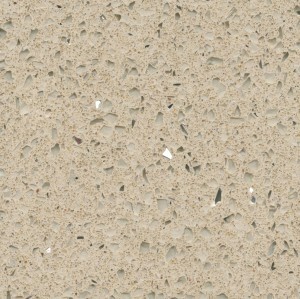 Discover more about our range of Silestone quartz surfaces and contact us today. 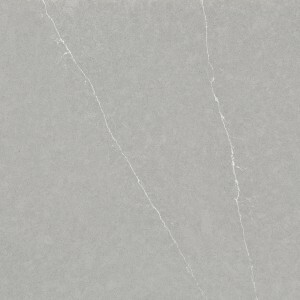 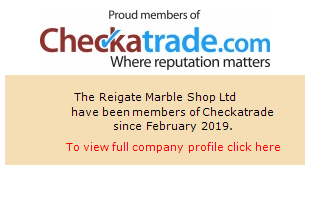 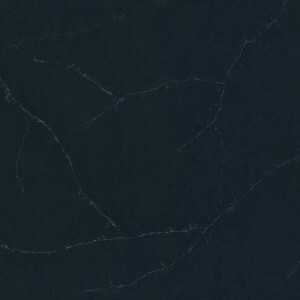 Discuss your worktop ideas in more detail and get the elegant quartz finish you’re looking for here at The Marble Shop.